Team Building activities are known to be time-consuming and expensive for employers. Employees often find it an embarrassment and a waste of time. Since it is a dread for both parties, are team building activities really worth all this time and effort? Here’s why we think team building activities are worth it, and how you can make the session worthwhile! Through fun team building activities, employees are given opportunities to get to know their fellow peers on a personal level. It allows them to see each other in a new light - as a friend instead of a colleague. This improved relationship is then brought back to work - everyone enjoys a comfortable working space. Effective communication will lead to increased productivity in the office. When put through activities that are fun yet pose challenges, employees have a higher chance of learning how to work together. They will also learn about the strengths (and weaknesses) of everyone on the team. This can be very useful when brought back to work. At work, there are some problems that can easily be solved. 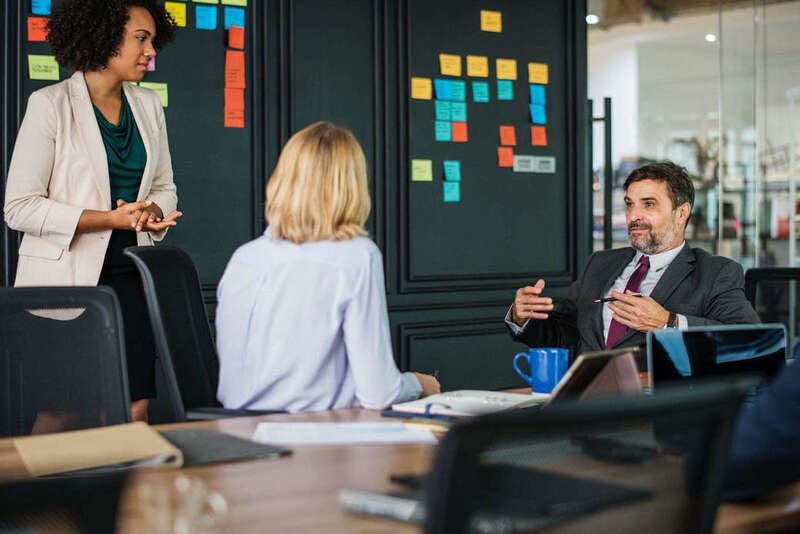 As employees become more comfortable with one another than they were, they naturally find it less stressful to approach someone for help when faced with difficulties. With connections to new people in the office, they will also know who to look for. This can lead to productivity in the office as things are able to be completed more efficiently. So, how can you make full use of the cost spent on team building activities? Want to know what's going on? Click to find out! Find out an existing issue within the company - such as tension between departments or a lack of communication. Find an activity that will help resolve the issue. Help employees realise what is missing in their relationship. Not sure what activity to go with? 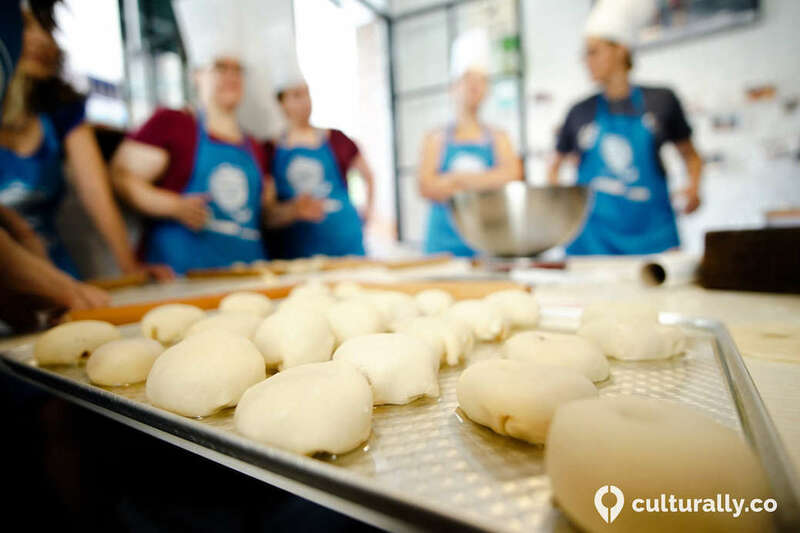 Try a cooking class! Stepping out of your comfortable spot offers a great way to grow and learn. An activity that constantly challenges employees will help them experience new feelings and think differently. This can not only aid productivity at work but also help them with their own personal growth - which indirectly helps the company because happy and motivated employees work harder and smarter! Genuinely taking a day off work and ensuring employees truly have fun can be the most important takeaway of it all. Employees having fun together will boost all the benefits of having a team building activity. Having shared fun will deepen the bond that they’ve created and build camaraderie within the team. It will also let employees know that their welfare is truly important to the company. Most importantly, it permits future team building activities that will no longer hear grunts from employees. Ready to start planning your perfect team building activity? 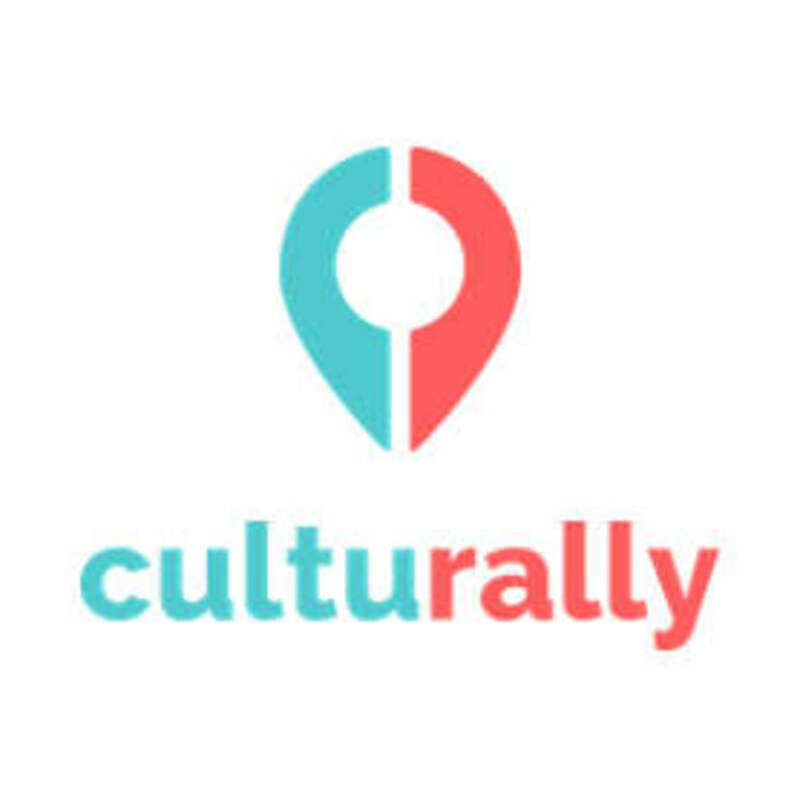 Try Culturally today! Find out more information here!